This badge recipient has demonstrated mastery of an overview of the principles and basics of pharmacology and Dosage Calculations. This course covers concepts and information that are required for the allied health professional. 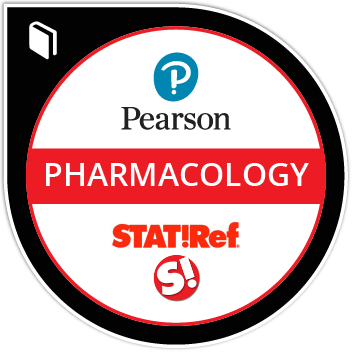 Individuals are now able to demonstrate an understanding of pharmacology, competency of mathematical dosage calculations, and perform drug administration.